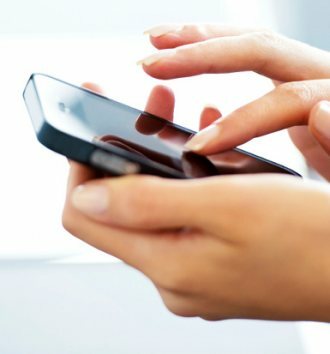 People across the world are panicking this week as the World Economic Forum released a report confirming increasing fears that robots will one day take our jobs. They say that millions of jobs are expected to be lost to robots over the next 5 years. But the truth is, when old jobs are replaced, new jobs become available. To illustrate just how true that is, we trawled the web to find jobs that have disappeared into the history books as a result of technology. Before the days of electricity, gas lighting played a crucial role in lighting our streets and keeping crime at bay. Virtually every town and city suburb had a person who would go out and light every lamp at dusk, and then snuff out the lamps at dawn. 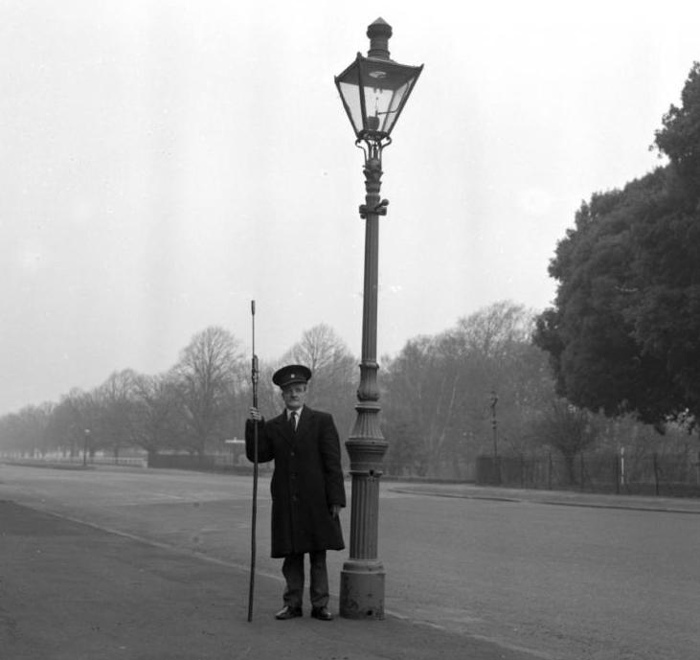 This job became obsolete in 1879 when the first electric street lighting was unveiled, and by the early 20th century they replaced virtually all gas lamps. When aristocrats wanted to get from one side of the road to the other, they didn’t want to get their stockings and petticoats covered in mud and horse droppings - but they were quite happy to pay a pittance to have a peasant trudge their way through it, using a broom to clear a path for them. Viewed as the Victorian equivalent of road junction windscreen washers, they were both loved and loathed. By the 20th century, road drainage, less horse-drawn carriages and sewers cleaned up the streets and made their job surplus to requirement. Before the invention of alarm clocks, people needed a reliable way to be woken up. 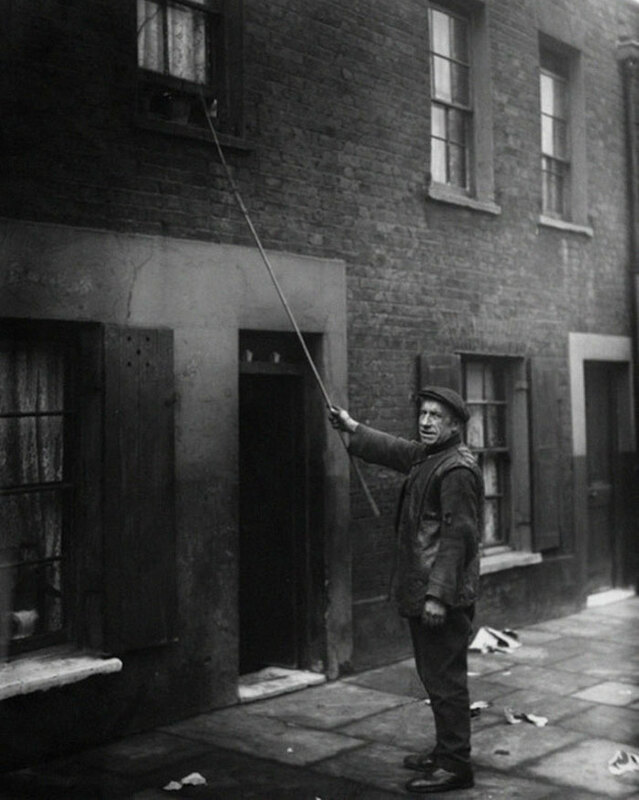 Even as recent as the 1920s, many people paid to be woken up by a “knocker up”. Young boys, women and even policemen who needed extra cash would use a truncheon, a long stick or even a pea shooter, to wake sleepers by knocking on their front door or window. They weren’t allowed to leave the doorstep until they were sure the person was awake. Of course the alarm clock made this job obsolete. In the 19th Century, when funerals were a status symbol as well as a fond farewell, wealthier families often felt compelled to hire prestige-boosting professional criers. The hired mourners would usually be in a small group and include one quiet mute and two or three very loud people paid to display incredible grief and cry and wail loudly. Not surprisingly, paying pretenders to pay their respects quickly fell out of fashion by the 1900s. Back in the day before toilets, someone had to be paid to remove the human waste from households. These people were called “Night Soil Collectors”. Night soil might be an elaborate euphemism for human faeces, but the job of the collector was more straightforward. They were tasked with collecting poop from outside privies and chamber pots to be used as fertilizer for crops. 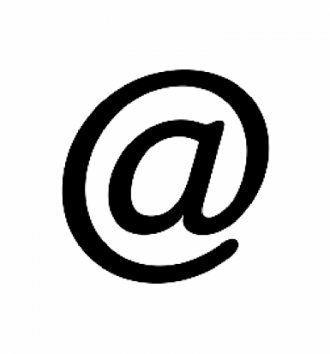 As the name suggests, it was usually carried out discretely at nighttime. Eventually, sewage systems made this job redundant. Plus, farmers realized using human waste as fertilizer was probably not the best, or healthiest, idea. 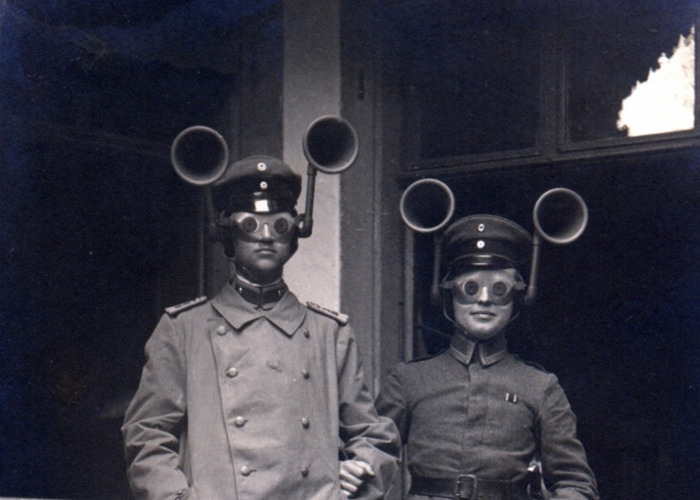 During WWI, a country’s only defense to listen out for enemy planes was the ordinary human ears. 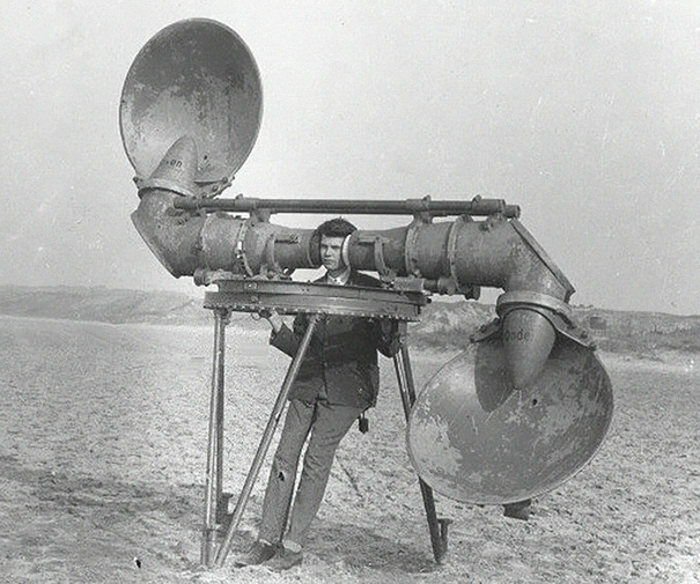 The military would pay special 'aircraft listeners' to keep an ear out for planes, using “war tubas” designed to funnel the sound of approaching engines into a single pair of headphones. They also developed sound mirrors, which were giant concrete discs bouncing sounds onto a central point which were picked up by a microphone. By the Second World War they have finally developed radar - an innovation which helped defeat Hitler’s Luftwaffe in the Battle of Britain. 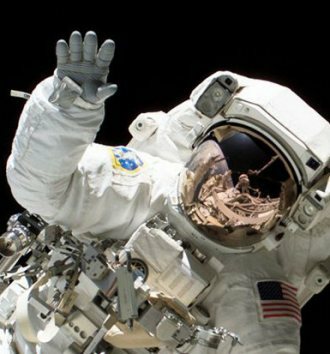 Normal, everyday tasks become a bit of a challenge when you’re in orbit.